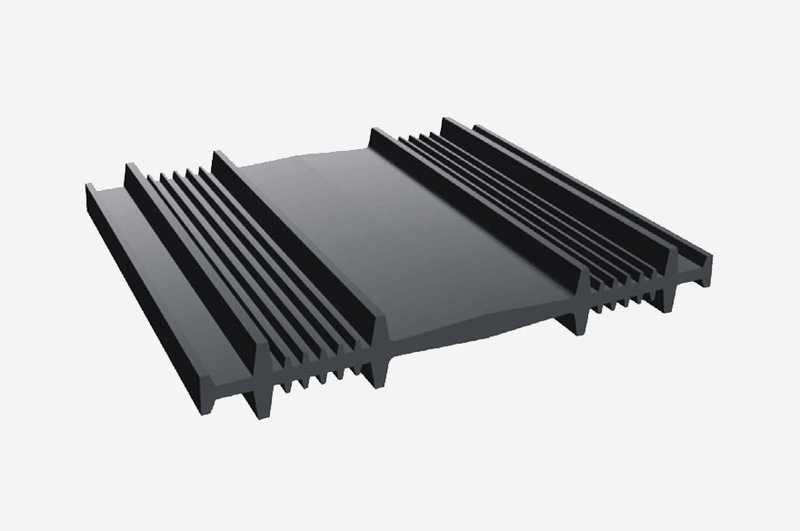 Waterstop is a gap filler material in the cavity concrete connections, and installation of waterstopcarried out at eachjoi nt, either inconstruction, contraction or expansion joint. 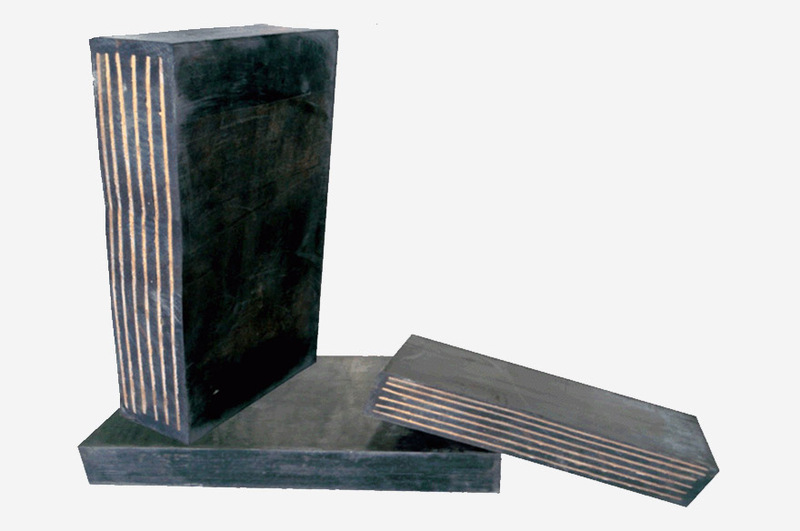 Waterstops are designed to create an integrated system on a concrete plug for joint movementandjoint construction. 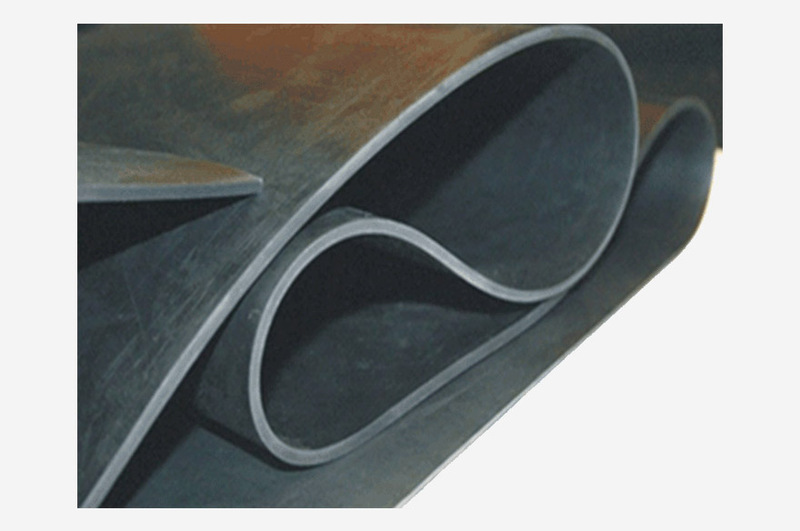 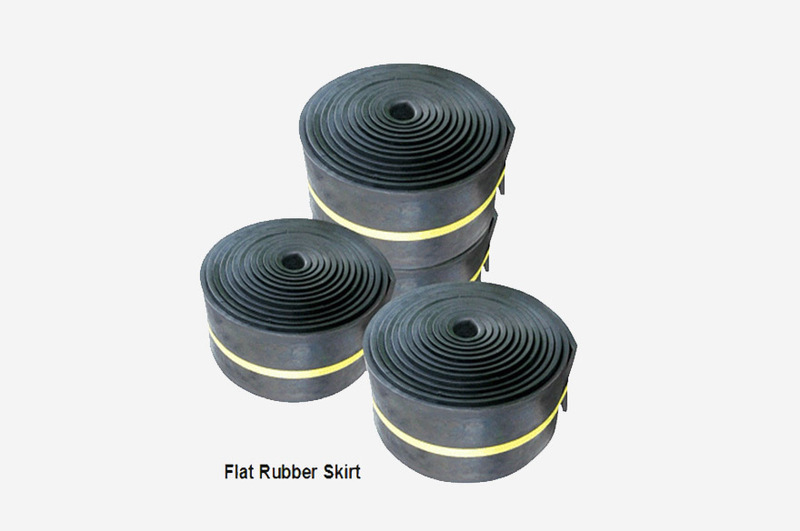 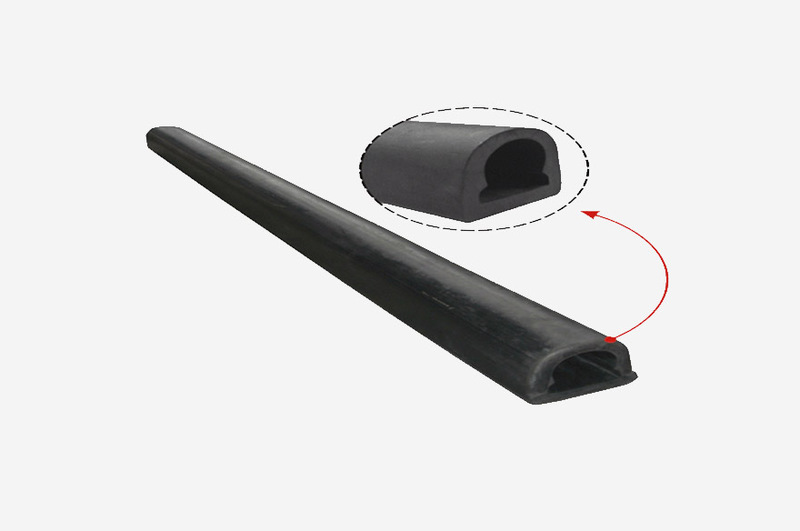 Supranusa rubber waterstop, made of styrene butadiene rubber quality, neoprene rubber or natural rubber.It is one of the largest concrete structure to prevent leakage of fluid or out.